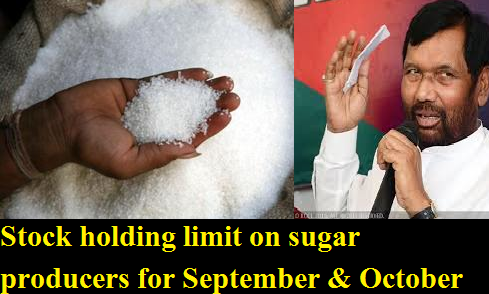 “Opening stock of sugar as on 1st October, 2016 + sugar produced during 2016-17 sugar season – sugar exported during 2016-17 sugar season + sugar imported during 2016-17 sugar season”. 3. Further, in exercise of powers conferred by clause 15 of the Sugar (Control) Order, 1966, the Central Government hereby authorises the State Governments and Union territory administrations to enforce this order.